Childrens S.S. Western Spurs w/Heel Lip. 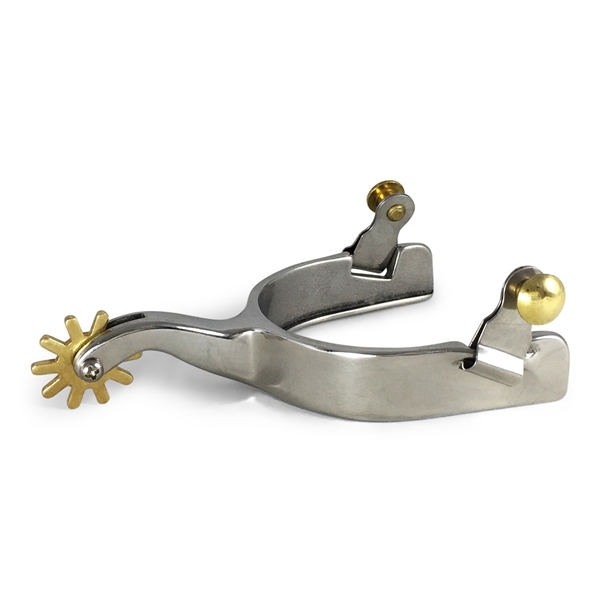 Childrens Stainless Steel Western Spurs with Heel Lip to Stop Spur Movement. 7/8" Band. 2" Shank.